Named 'Invaded' after the new electronica album I've just released, and also because it looks a bit like a UFO. Shot with Panasonic Lumix DMC-GF2 + 14mm pancake + Hoya R72. 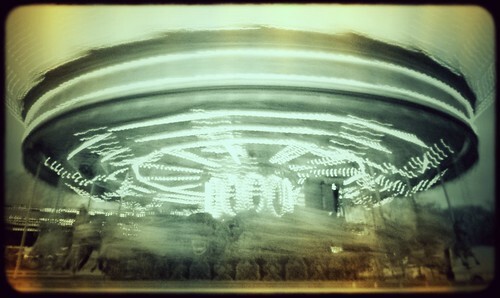 Processed with Aperture + iPhone 4 + Plastic Bullet.